Google has been reevaluating a lot of its properties in recent times. Google+ has finally been put down after not one but two widely reported and highly scandalous breaches that ended up resulting in the theft of a large amount of data thus making users trust the social media platform even less than they did previously. It seems like the next thing that is going to go will be Google Hangouts as Google updates its servers and starts to move people to the newer Google Meet platform. However, Google has promised that the people that are currently using Hangouts on a regular basis for a wide variety of reasons, many of them having to do with the professional and corporate sector, will not be facing any interruptions in the current levels of usability that they are presently enjoying. The company has created a timeline of sorts that is going to be highly useful for anyone that uses G Suite because of the fact that it is going to help these users better understand the various changes that are coming as well as when exactly they are going to be rolled out. For one thing, chat admins are getting an upgrade. They now control the capabilities of Hangouts as well as GChat so this is definitely something that people will have to keep in mind. A lot of the features that we used in Hangouts are headed to Chat, and over time features will be ported to that service until October 2019 when Google Hangouts will finally end up being discontinued for good. Hangouts has been an integrated aspect of Gmail for quite some time by this point, so there are definitely a lot of changes coming that people are going to have to start getting used to. April 16, 2019 – Several changes that may require administrator action. 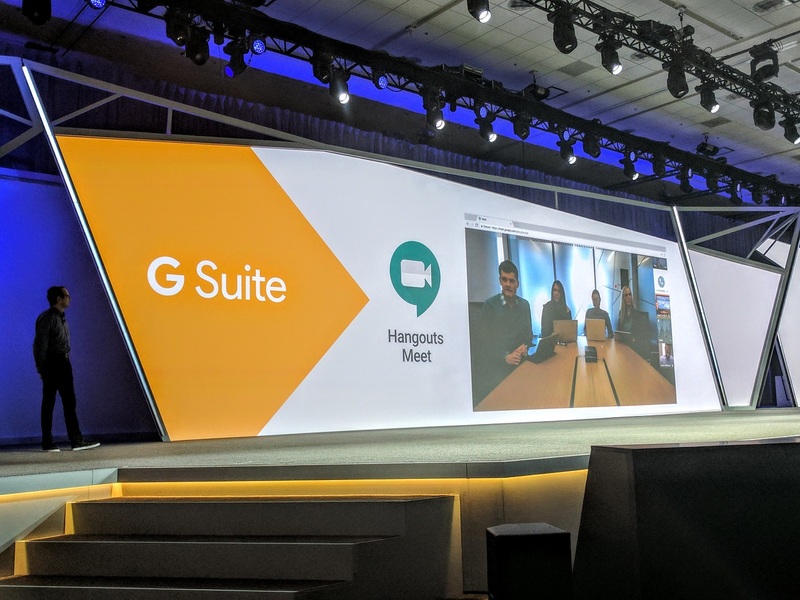 October 2019 – Start retiring classic Hangouts for G Suite customers. ", announced G Suite team in a blog post.